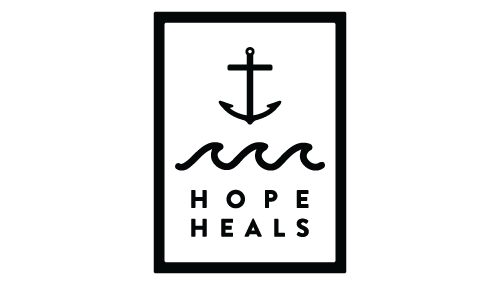 Having been on the receiving end of many tangible reminders of hope, letters, and mail, we’re so grateful to HOPE IT FORWARD to folks in medical crisis, with this simple but lovingly-assembled care package. It contains some of our favorites things that we know will be encouraging and helpful during hard times. Thank you for caring for your loved one well in their time of need, and thank you for inviting us into the story too! Fill out the nomination form below to share your loved one’s story with our team. Supplies are limited, but we’ll choose as many recipients as we can. ***If you’d like to sponsor a box with a $100 tax deductible gift you can do so, HERE (sponsorship doesn’t guarantee your nominee will receive the box but please mention it on your form). ex. Instagram account, blog website, caring bridge site, etc.